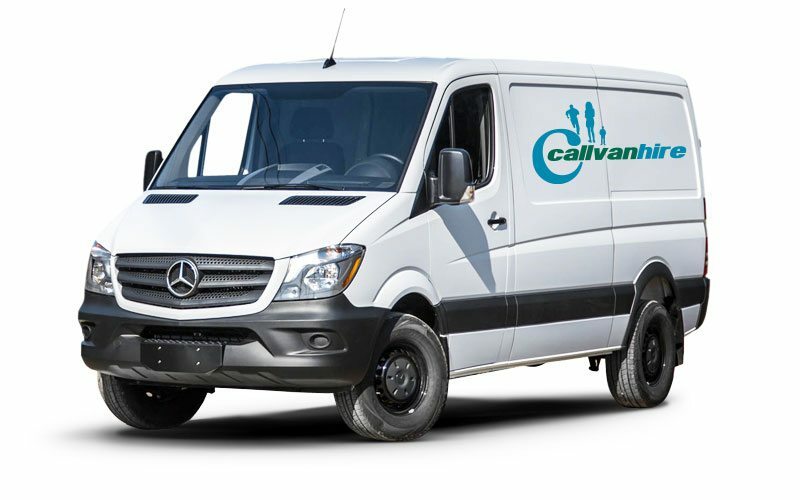 If you are looking for a large van, Mercedes High Cube Van Hire is a great option for you. This van is available from just £36 per day! Not only is it a great priced van, it is also high spec with lots of great features. The Mercedes High Cube possesses a cubic capacity of 14 meters, a door width of 1565mm and a massive payload of 1037 KG. What’s even better about Mercedes High Cube Van Hire is the amount of different hire options available. You can hire this van for just a day, or with long term contract hire. We have a wide range of vehicles including vans, luton vans, trailers, refrigerated vans, lorries and tipper trucks. These are available if the Mercedes High Cube is not the right van for you.